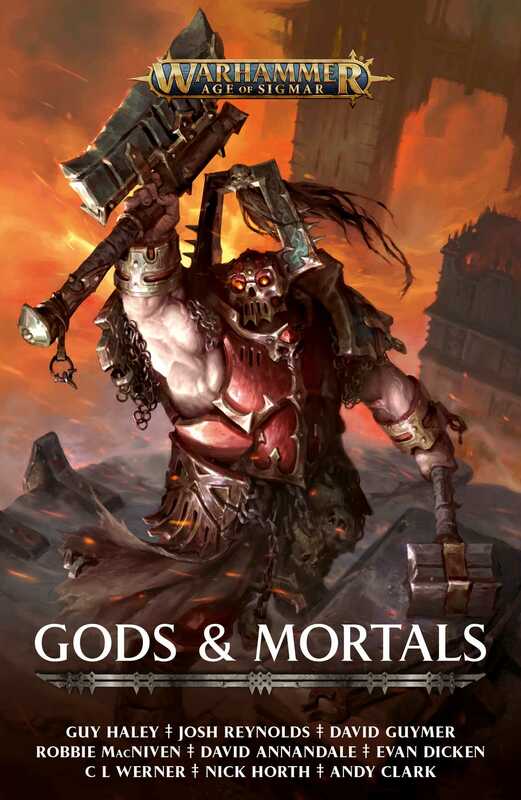 Evan Dicken has written the short story ‘The Path to Glory’ and the novella The Red Hours for Black Library. He has been an avid reader of Black Library novels since he found dog-eared copies of Trollslayer, Xenos and First and Only nestled in the “Used Fantasy/Sci-fi” rack of his local gaming store. He still considers himself an avid hobbyist, although the unpainted Chaos Warband languishing in his basement would beg to differ. By day, he studies old Japanese maps and crunches data at The Ohio State University.